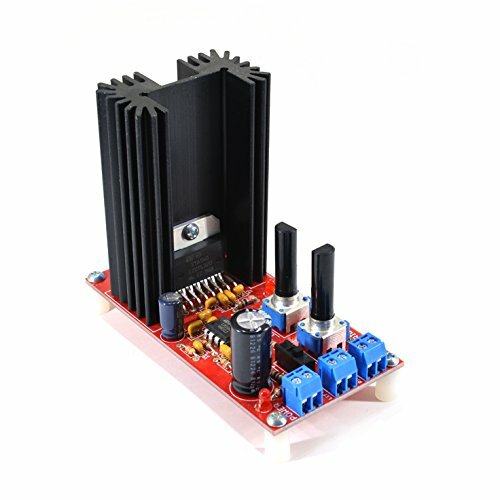 This is a stereo amplifier kit designed to make use of the STA540 power amplifier IC. Once this kit is completed you have a fully functional, two-channel audio amplifier, complete with a standby switch, volume control and indicator LEDs. The kit also includes a 6400BG heatsink for the STA540 to dissipate any damaging heat. If you have any questions about this product by SparkFun, contact us by completing and submitting the form below. If you are looking for a specif part number, please include it with your message.